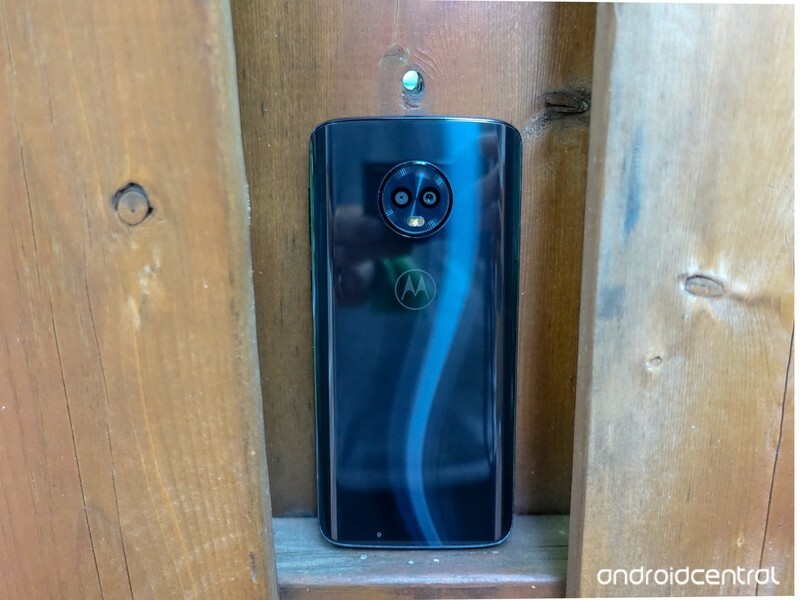 These are the best microSD cards for your Moto G6! The Moto G6 records video at a max resolution of 1080p at 60 fps, so you won’t need the fastest card in the world for your video footage. But, if you plan to format the card as Adoptable Storage to use it for apps and games, a fast card is essential. Motorola recommends a card with UHS-1 speeds or faster. Even our value options are that fast, but if you plan to use the card for another phone in a few years, it may be worth investing in a faster card now. The best value performance card is Samsung’s EVO Select 128GB . This will triple or quintuple your phone’s internal storage, and it’s more than fast enough for games, applications and your video footage. More than that, it’s future proof: the high speeds will be good to you in a few years when more budget phones are able to record 4K footage. The card is water-, shock-, heat-, and cold-resistant, so it can go in the same environments your phone can. 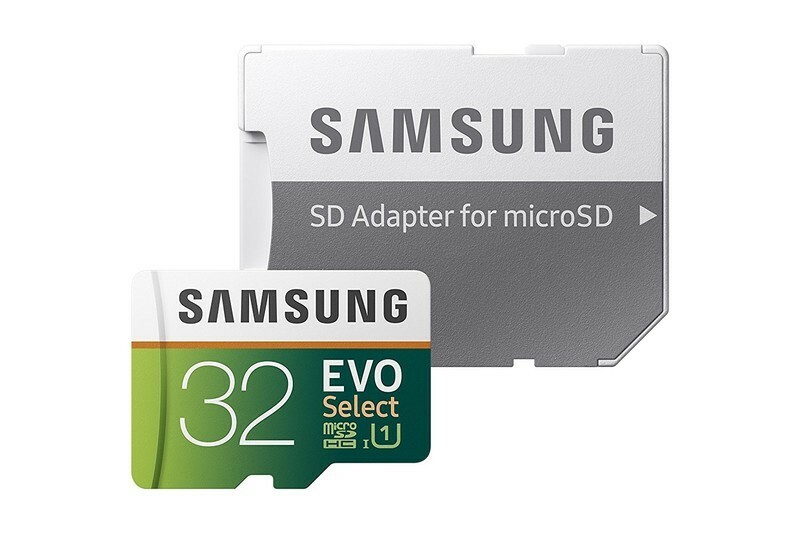 The Samsung EVO Select 128GB microSD card is available for $40. Motorola’s marketing says the G6 supports cards up to 128GB. But this is a half-truth — the phone supports the microSDXC standard. For a while, the largest card available was 128GB. Now, we have 200GB, 256GB and 400GB cards available. Do note that if you use the card as adoptable storage, there’s a non-zero chance that you won’t be able to use the card in any other device. Whether you use this as adoptable storage, or just use it to hold big media files, it’s hard to go wrong with this card. It’s water-, temperature-, X-ray- and magnet resistant, so no worries about sending it through airport security or having your phone in the rain. 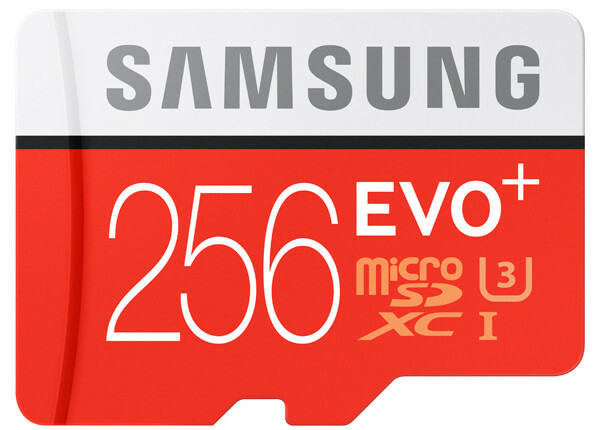 The Samsung EVO Plus 256GB microSD card is available for $93. If you don’t want the microSD to hold games and applications — and instead want something to just playback music and video files — you can save some money and get a slower card. These will be more than fast enough to save your photos and videos to as well. If you don’t need that much extra storage and want to save a bit of money, SanDisk has you covered. Their 64GB Ultra card will still double or triple your internal storage, and be fast enough to keep up with your phone. The card is also shock-, water-, temperature-resistant, so no need to worry about damaging it in extreme environments. 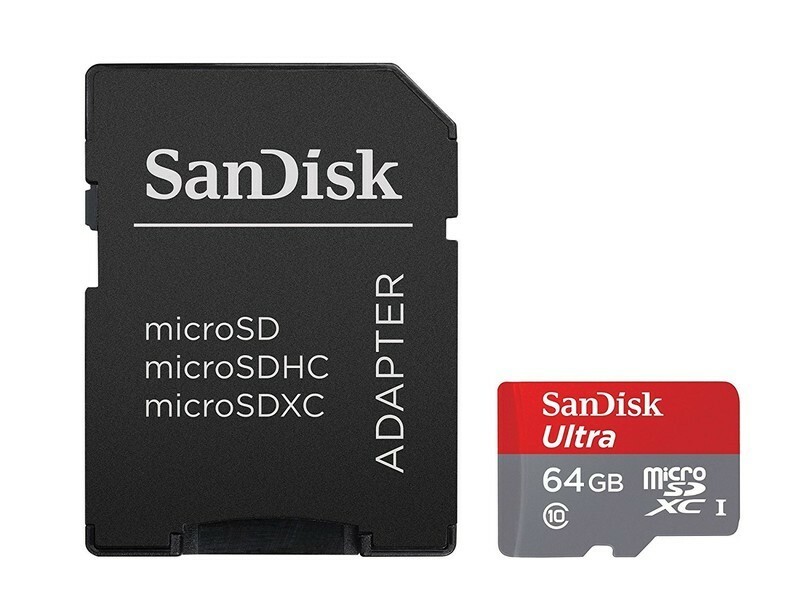 The SanDisk Ultra 64GB microSD card is available for $20. Despite having the same name as the card in the performance section, this one is too slow to use as adoptable storage. But, it’ll work great for viewing photos, videos, music and other files. Samsung says it’s fast enough for 1080P video recording, but I’d still save that to internal storage to be safe. The card is water- and temperature-resistant, so it’ll be safe in every environment your phone goes into. Samsung’s EVO Select 32GB is available for $13. SanDisk has one last option if you don’t want to spend more money than you need to. This 16GB Ultra card is smaller than the rest of the options, but it will be enough to hold some music, photos and videos. The card is too slow to use as adoptable storage, but it’ll work well as portable storage. The card is water-, temperature-, shock-, X-ray-, and magnet-resistant, so don’t worry about just leaving it in your phone no matter where you are. The SanDisk Ultra 16GB microSD card is available for just over $8. Do you value speed, or are you willing to spend more money on a card to hold a whole lotta files? Let us know down below!